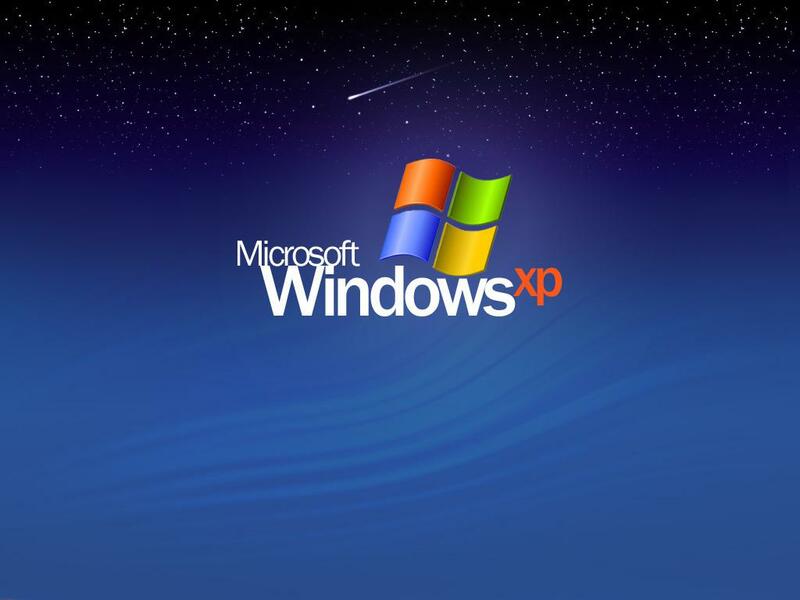 In April 2014, Microsoft officially ended its support for Windows XP, the popular operating system that was introduced back in 2001. They have been supporting this complex software (over 45 million lines of code) for 13 years, and now the end has come. For all of those years, as security vulnerabilities were discovered, the company would create and distribute software updates to close the holes. The end of XP support means that new security gaps could create opportunities for hackers. What does "end of XP support" mean? The official explanation from Microsoft is that "end of support" means that the company will no longer provide software updates, automatic fixes, or technical assistance online. Customers will no longer get those updates which may have been annoying to install, but which were nevertheless important for keeping their PC`s secure from viruses, spyware, and other forms of malware designed to infiltrate a person`s computer. The leader of the vulnerability research team from AlienVault, Jaime Blasco, said that this is a big deal. He said that when Windows XP is no longer supported, users will be exposed to attack via all of the unpatched security vulnerabilities. On Microsoft`s own website, their advice for Windows XP users who are wondering about the end of support is that "you should take action." In today`s advanced world of computers and software, it`s surprising that Windows XP is still so widely used after all these years. There are millions of people around the globe who are still using the operating system. Some think its ancient history; for others, it`s easy to operate and cheap. 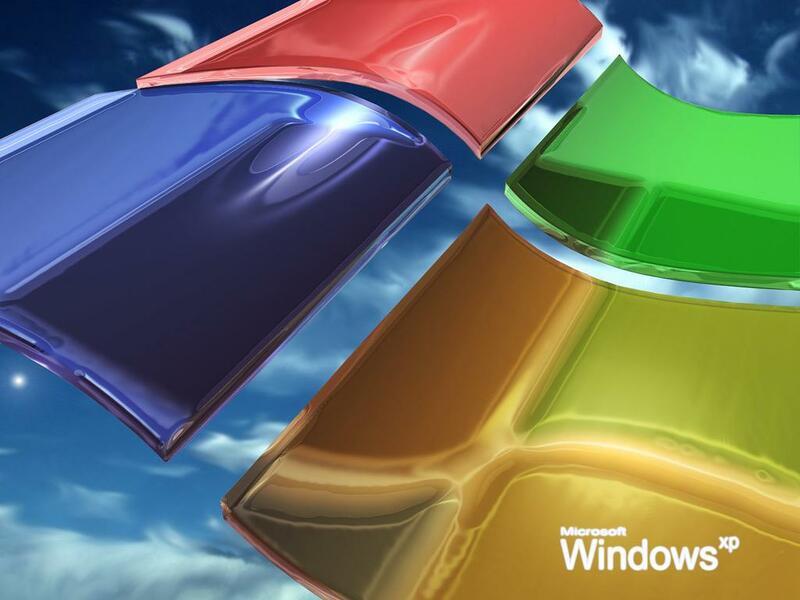 Believe it or not, Windows XP is the second most popular operating system in the world (Windows 7 is in the top spot.). Worldwide, more than 18 percent of people on the internet are using XP. Some estimates are that in China, 80 to 90 percent of computer users are running Windows XP. Even in the US, XP is still used on 15 percent of computers. Microsoft would like everybody to spend the money to upgrade to a newer operating system. Obviously that would mean some good revenue for the company, but they also point out that newer operating systems have better security features built in. It`s not so easy for everyone to switch, however. Some agree that Windows 7 is difficult to use and rather expensive. There are businesses out there that are not interested to upgrade because they consider that a newer operating system would imply training staff personnel and that could lead to lowering the productivity and spending money. One area with potential problems is ATM machines. About two-thirds of the millions of ATM machines in the world are still running on Windows XP, and using custom software that was specifically built for XP. Any company that uses custom or third party software which has not yet been upgraded for a new operating system is stuck with XP until the rest of their software can be changed. Health care is another area of concern. Around 10 percent of health care related companies (from an individual doctor`s office to a hospital) still use Windows XP. These would be appealing targets for hackers, because the systems contain patients` private medical data. Norse Corp is a company that tracks cyber threats. Its chief executive, Sam Glines, says that stolen medical data is worth about 10 times more to criminals than stolen credit card data. They can sell it on the black market to people who will then use it for anything from prescription or Medicare fraud to identity theft. He is concerned that such attacks and security breaches will escalate with the end of XP support. With the cost and difficulty of upgrading all of their software, however, it will be some time before everyone upgrades from Windows XP. In the meantime, hackers could be the beneficiaries. Small companies are used to assuming that nothing will happen to them, which is wrong. Hackers don`t usually target big organizations because they`re well aware that small businesses are the easiest to hack. 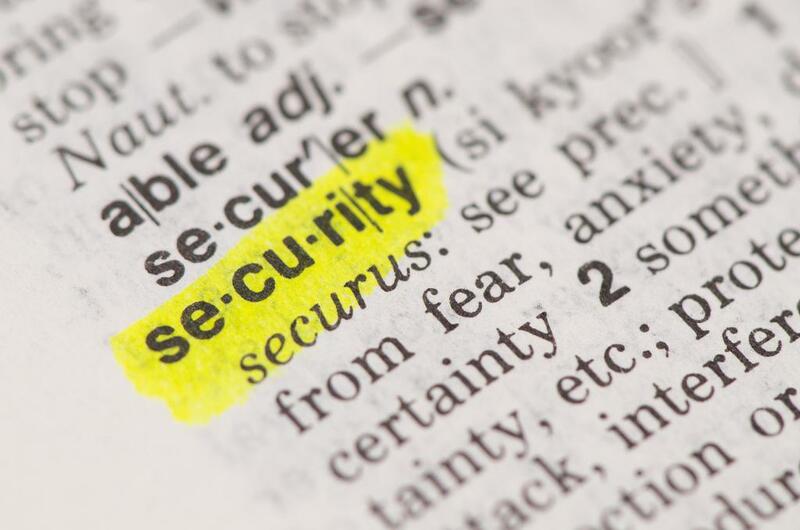 Are you willing to risk your company`s safety and security?